Having worked in the home building and design industry for 14 years, Peter Worthy knew he eventually wanted to create his own property, and even set himself a target of achieving his dream before he reached the age of 50. The 1950s bungalow was surrounded by approximately 1.5 acres of land and set on a private road with large neighbouring houses.The couple bought it in 2011 and briefly considered renovating the dwelling to sell on. But when Katy became pregnant with their first child Lucy (now 6), they changed their tactics. “We decided to make this our family home instead. 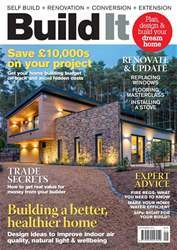 We looked at renovating and extending the bungalow, but then I started to think about creating a contemporary, energy-efficient Passivhaus that we would stay in for the next 15-20 years”, says Peter. 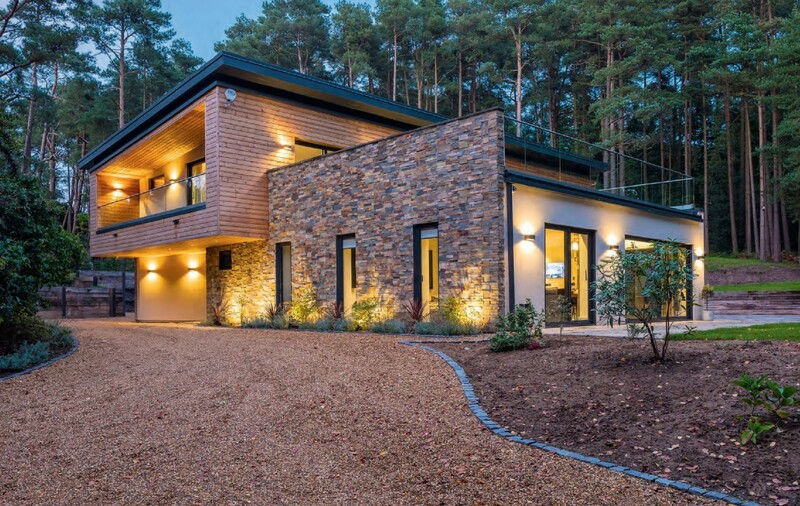 Peter did some internet research to find a suitable designer and got in touch with Leigh Brooks at BWP Architects, having noted his track record for creating beautiful, modern eco houses.